Elyes Gabel began his acting career training at the Oldham Theatre and Northern Kids Theatre Company in the United Kingdom. An avid musician, he is also proficient in American accents and regional dialects. Gabel was born in London, and has lived in Bristol, Manchester and Canada. Currently, he resides in London and Los Angeles. His birth date is May 8. 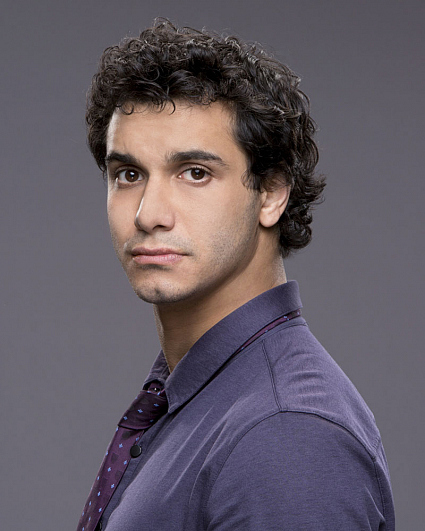 He can be followed on Twitter at @ElyesGabel.